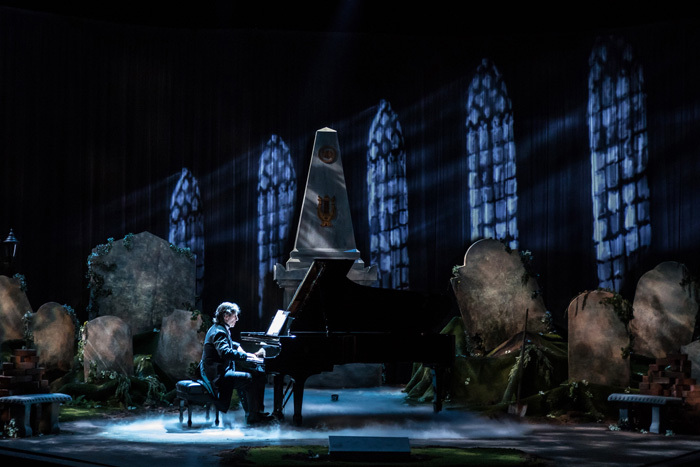 Hershey Felder returns to The Wallis July 26-Aug. 12, bringing Ludwig van Beethoven to life through the eyes of a Viennese doctor who spent his boyhood by the Maestros side. BEETHOVEN features some of the composers most famous works, including Moonlight Sonata, Pathetique Sonata and selections from the 5th and 9th Symphonies. The one-man show is a journey through time that brings the audience close to the essence of a genius. Felder was last seen at The Wallis with OUR GREAT TCHAIKOVSKY. 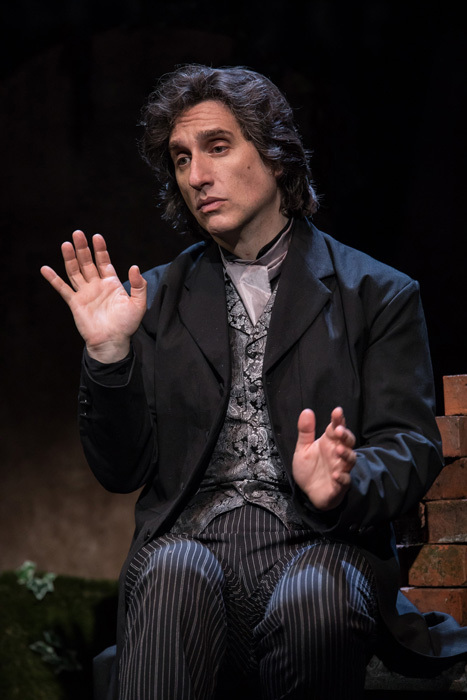 Before that he performed in solo plays about Gershwin, Chopin, Bernstein and Liszt, not only impersonating those composers but performing their music on the piano. The Music Guilds Summerfest 18 lineup includes four chamber-music concerts in July and August, all of which take place at University Synagogue on Sunday at 3pm. JULY 8: Piano Trio Tuscany, performing works by Martin, Dvorak and Ravel. JULY 22: Piano Trio Celeste, performing works by Beethoven, Piazzolla and Schumann, featuring Karen Dreyfus on the viola. AUGUST 12, Pacific Piano Trio, performing works by Mozart, Beethoven and Brahms. AUGUST 19: Fiato String Quartet, performing works by Haydn, Dvorak and Beethoven. University Synagogue, 11960 Sunset Blvd, L.A., CA 90049. Call 310-558-3500 or visit concerts@themusicguild.org. Complimentarycoffee, tea, bagels, cream cheese, cookies, strawberries and whipped cream are served from 2.30-3 pm and during intermission.